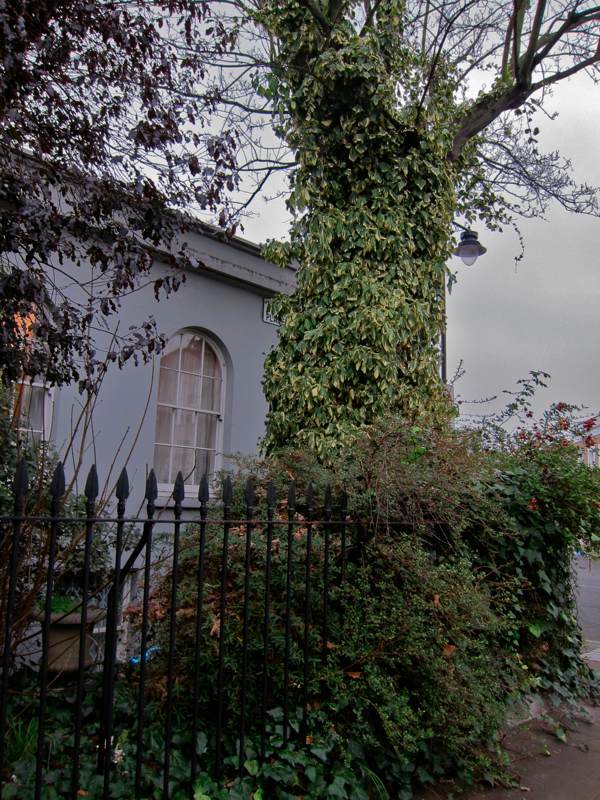 Two birthdays will be remembered at Park Cottage in Canonbury on this day, one is of Joan Atkins the current owner – whose age discretion prevents me disclosing – and the other is Charles Dickens whose two hundredth birthday is celebrated today. Yet the connection extends further than the shared birthday, as Joan revealed to me when she kindly invited me round for tea recently. 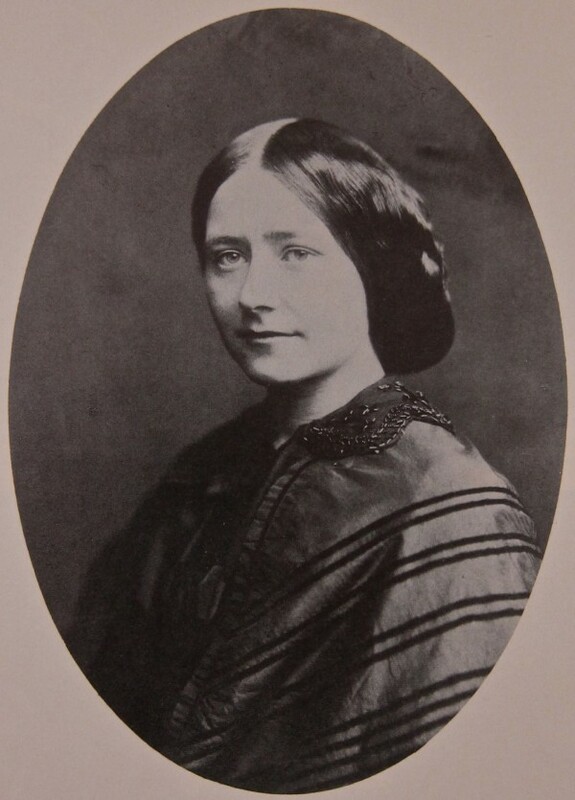 Joan’s parents’ background was in the theatre, encouraging her curiosity to learn about her nineteenth century predecessors at Park Cottage, the Ternans – a theatrical family of mother and three daughters who attracted the interest of Charles Dickens. He came here in 1857 to pay visits upon the youngest daughter Ellen Ternan, after she and her sisters had acted with great success in two performances that he organised of Wilkie Collins’ play “The Frozen Deep” in Manchester. And it was Dickens’ growing fascination with the eighteen year old Nelly – as she was commonly known – that led to a meeting over tea in the living room at Park Cottage which signalled a turning point in his personal life and the separation in the following year from Catherine, his wife and mother of his ten children. Coming upon Park Cottage at the corner of Northumberland Park, you might assume that this plain single storey edifice was merely an extension stuck onto the end of the 1835 terrace in St Paul’s Place, but in fact it is a 1790s dwelling that once stood alone here, built as the estate cottage when the surrounding fields were turned over as a plant nursery by Robert Barr. 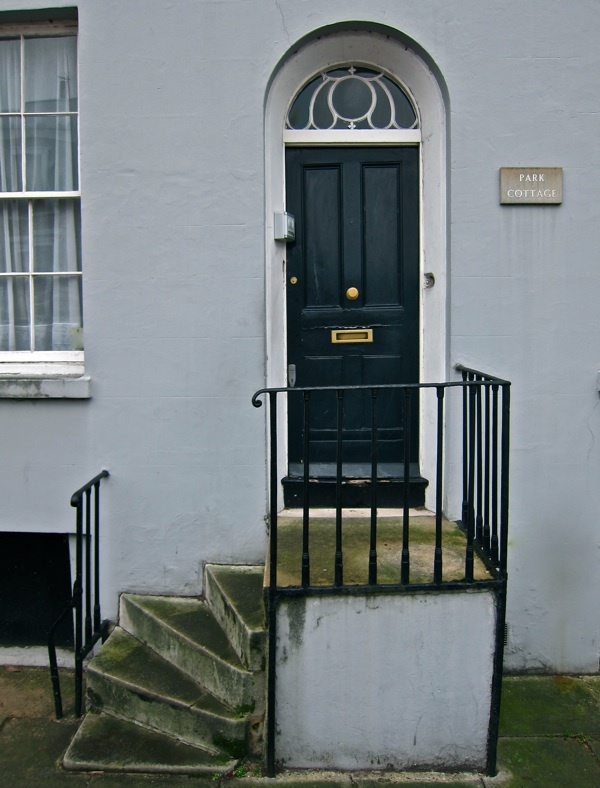 Climbing the worn stone steps to walk through the narrow front door with its decorative fanlight – suggesting an aspiration to greater things – you enter the raised ground floor of the cottage built originally as four rooms – two up, two down – that was extended shortly after construction to make six. 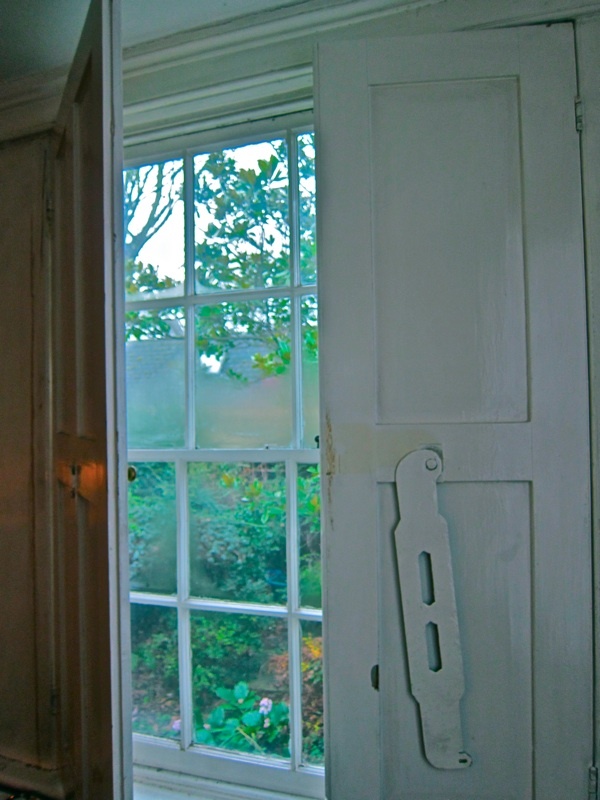 These spaces are divided by wooden-panelled partitions in the familiar eighteenth century pattern, creating rooms of a generous height and proportion upon the ground floor with attractive fireplaces and large shuttered windows, while below in the semi-basement, where the flagged kitchen remained until the 1970s, the rooms are more modest and receive less daylight. It would have been a crowded house for the four Ternans and their servant to occupy. 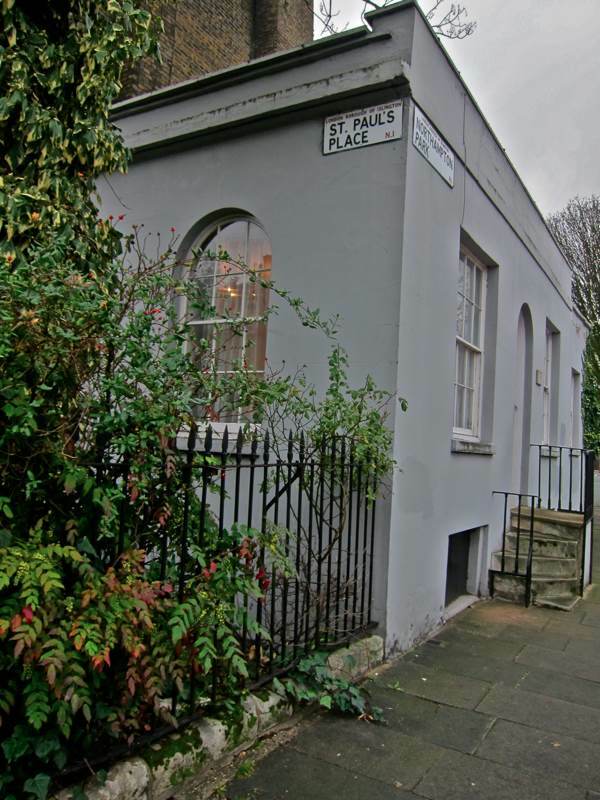 Who can only imagine what conversation might have passed over the tea table in the course of such a bizarre encounter in the narrow room at Park Cottage with two arched windows giving onto St Paul’s Place? We shall never know if civility was preserved or if feathers flew. Did Catherine attend out of subservience to her husband or did she wish to confront the reality of his obsession? There is a story that Dickens ordered a bracelet for Nelly from a jeweller who sent it to Catherine by mistake, delivering the arbitrary event which brought the situation to crisis. We may be assured that Joan Atkins, the current inhabitant of Park Cottage, celebrates her birthday with a relaxed tea party attended by her loving family. And at today’s gathering, Joan’s shared birthday with the greatest of British nineteenth century novelists will be the only point of comparison with that mythic tea party which once took place in her house one hundred and fifty years ago. 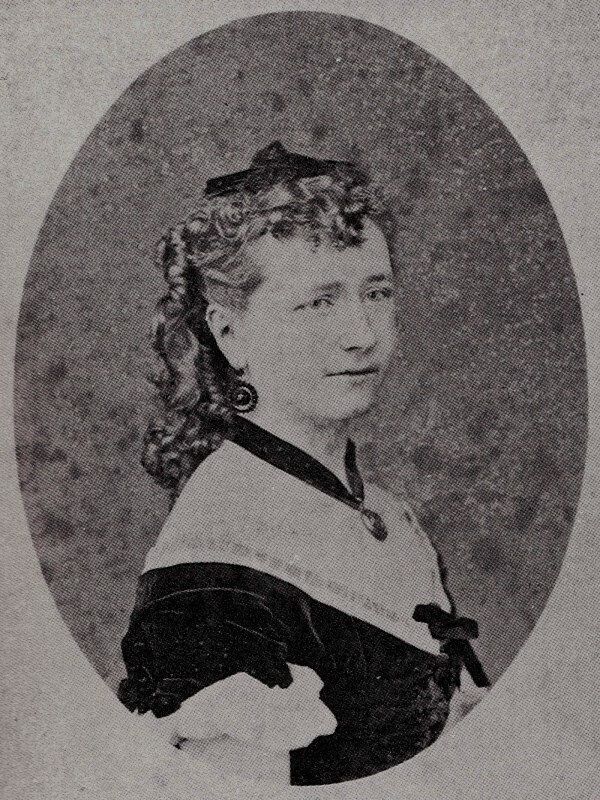 Ellen (Nelly) Ternan in 1858. 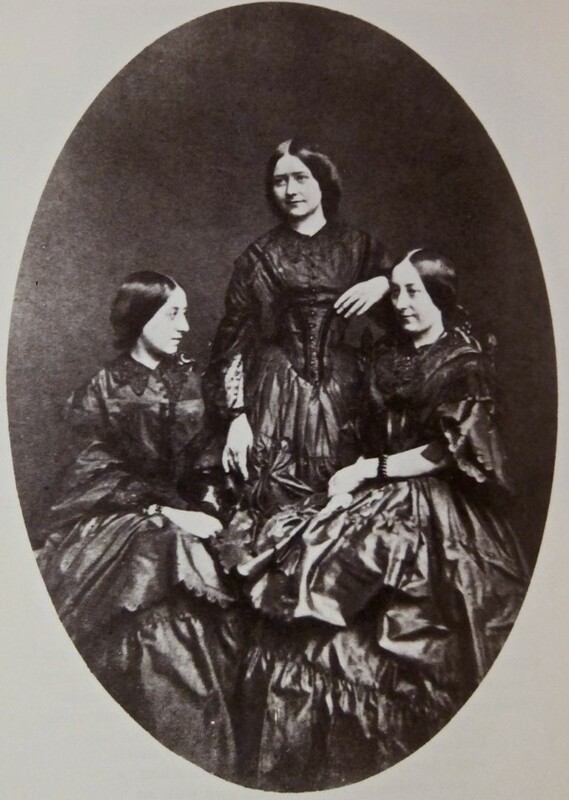 Maria, Ellen and Fanny Ternan. 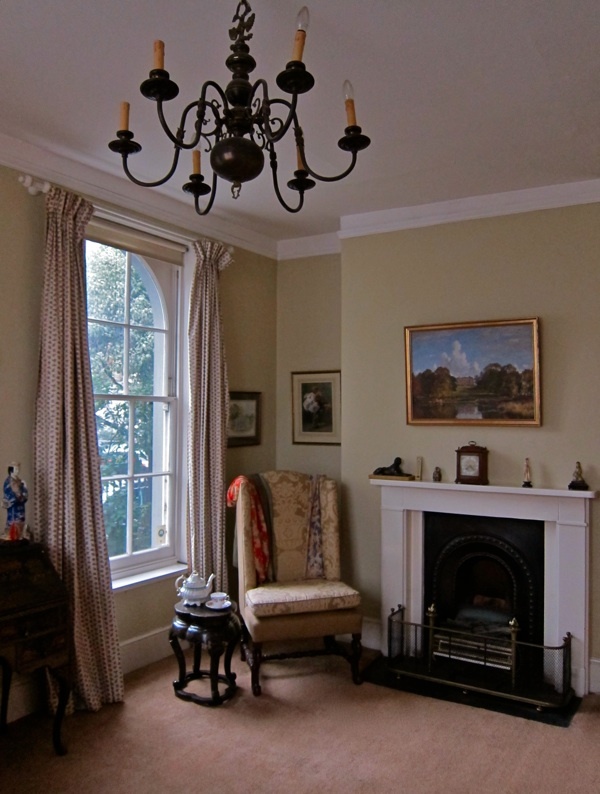 The parlour at Park Cottage where Ellen Ternan once entertained Charles Dickens and his wife. Looking out towards the walled garden. 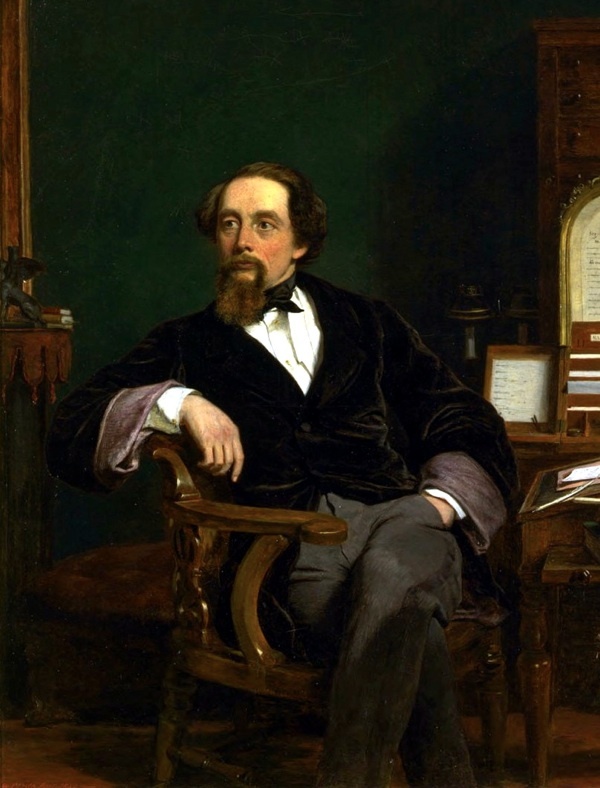 Charles Dickens by William Powell Frith 1859.
i was hoping you’d remember. thank you for such access to another one of the great city’s secret gardens and a clear-eyed, well-tempered encapsulation of the nelly mystery. happy birthday to the doyenne of the lovely house, too.